How Far is Raheja Ridge Castle? Raheja Ridge Castle located at Mehrauli, Delhi, is one of the residential developments by Raheja Developers Limited. 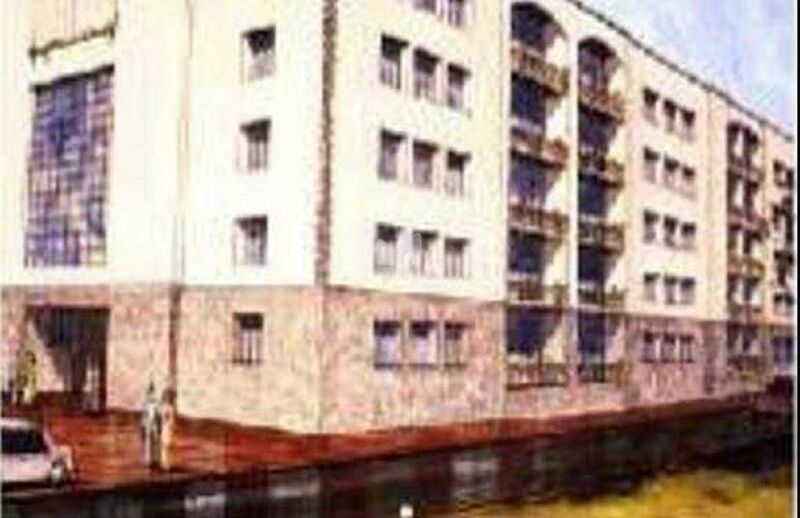 The complex has 40 units which offer 1BHK flats of size 935 sq. 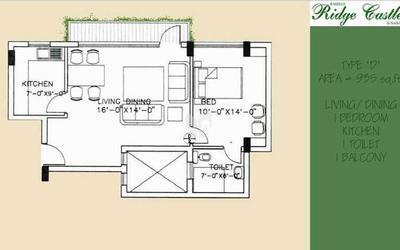 ft., 2BHK flats of size 1230 sq. ft., 3BHK flats of size ranging from 1475-1925 sq. ft., and 4BHK flats of size 2160 sq. ft. It became fully occupied in the year 2000 and is well equipped with all the modern day amenities to facilitate the needs of the residents. Round-the?clock security is also available.